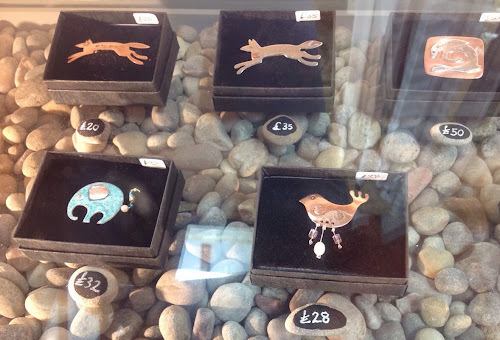 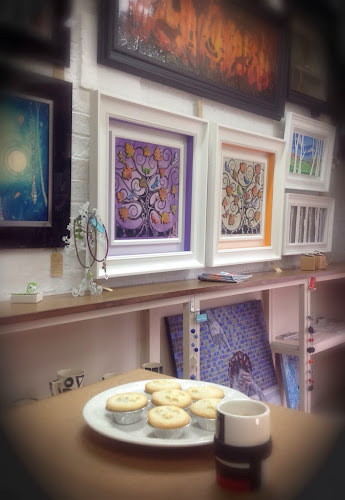 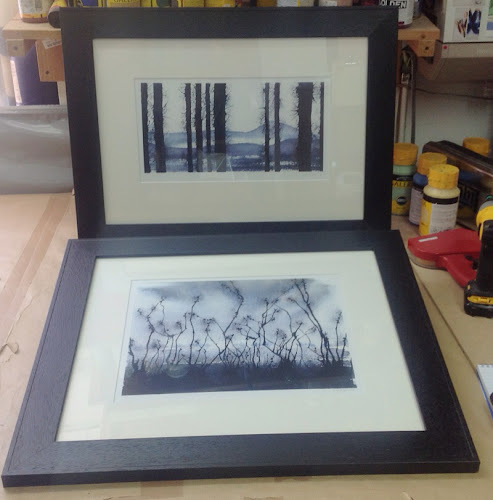 Today we're busy getting ready for this weekends Oxfordshire Artweeks Xmas exhibition. 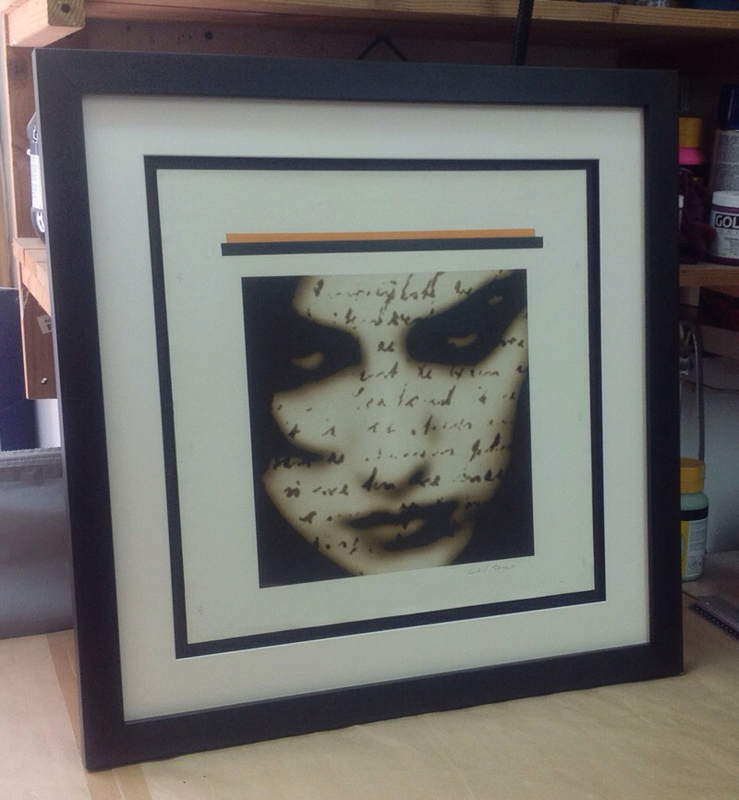 Here is a little sneaky peak of the 'Faces Of Witney' artwork we framed up recently. It's an amazing photographic project by David Willoughby and the SOTA Gallery in Witney, which captured hundreds of images of local people, some wonderful characterful faces, beautifully photographed...were you one of them? The artwork is currently on display at the SOTA Gallery, their details can be found...HERE. 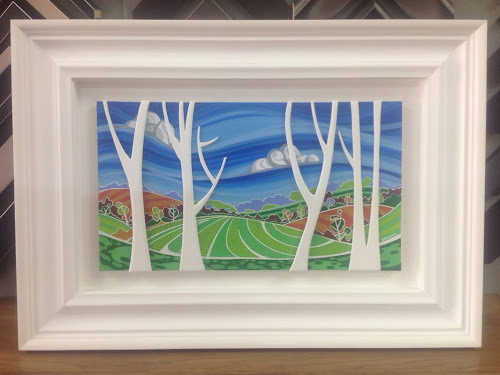 Further information on the work of David Willoughby can be found...HERE. 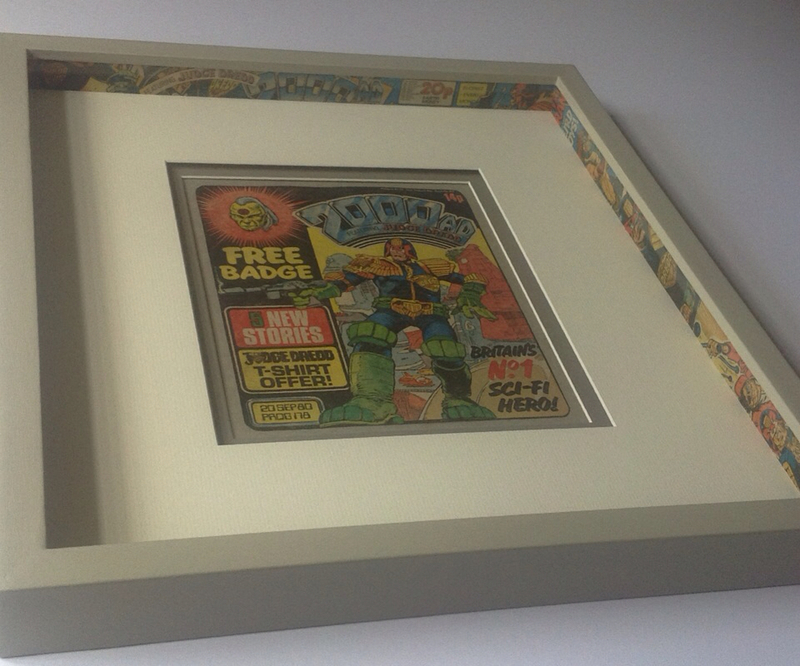 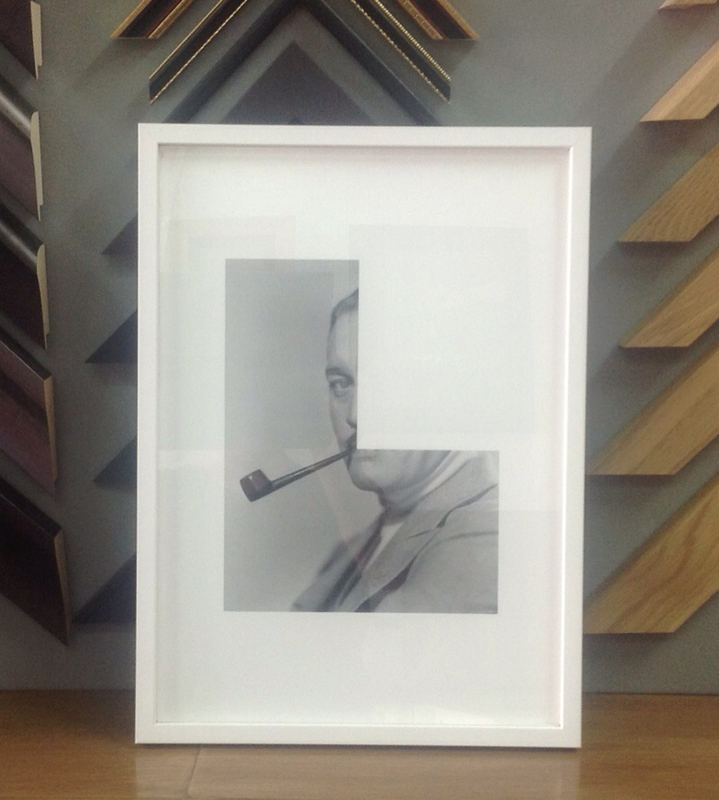 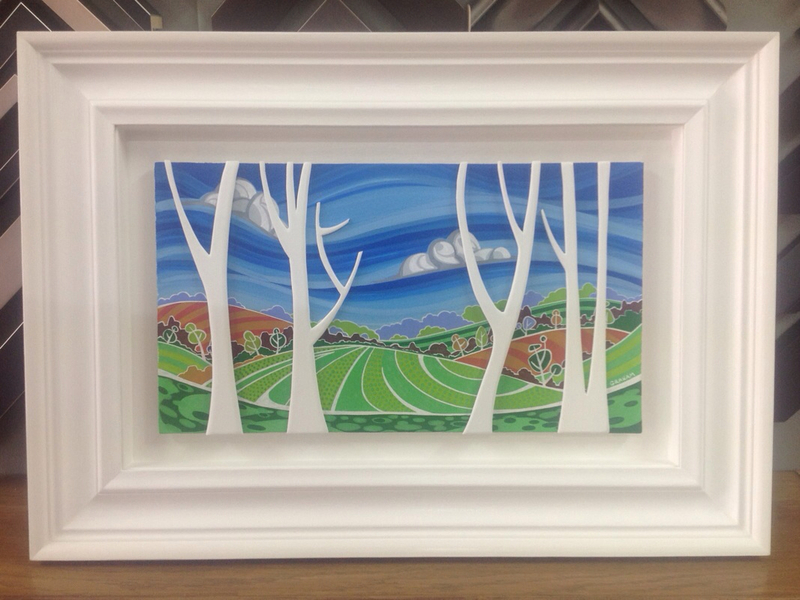 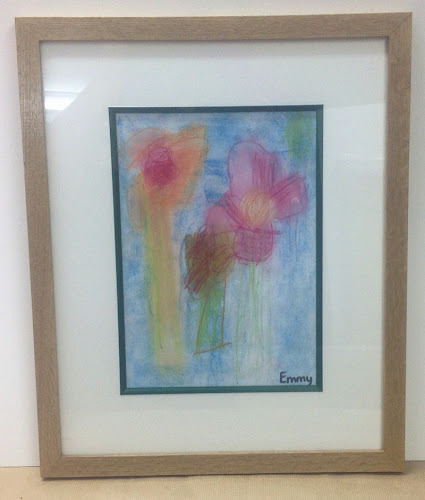 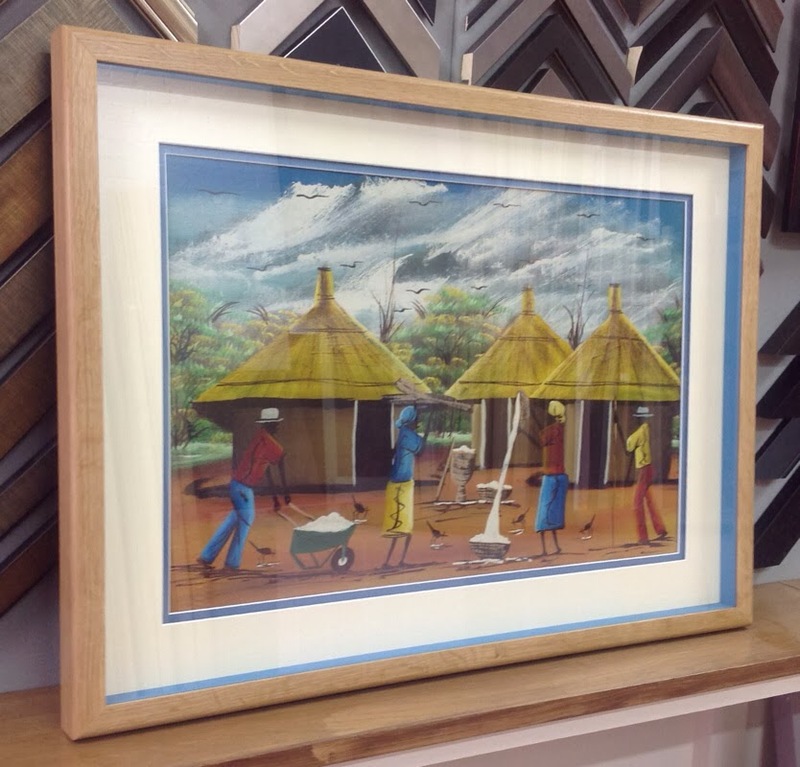 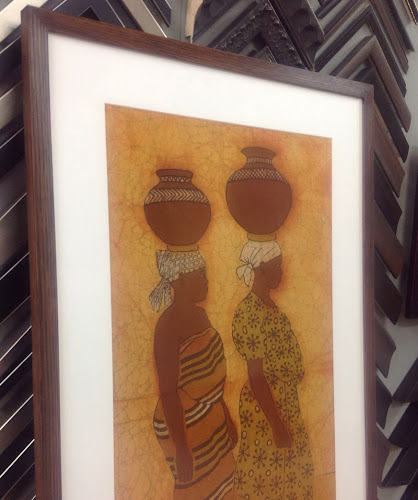 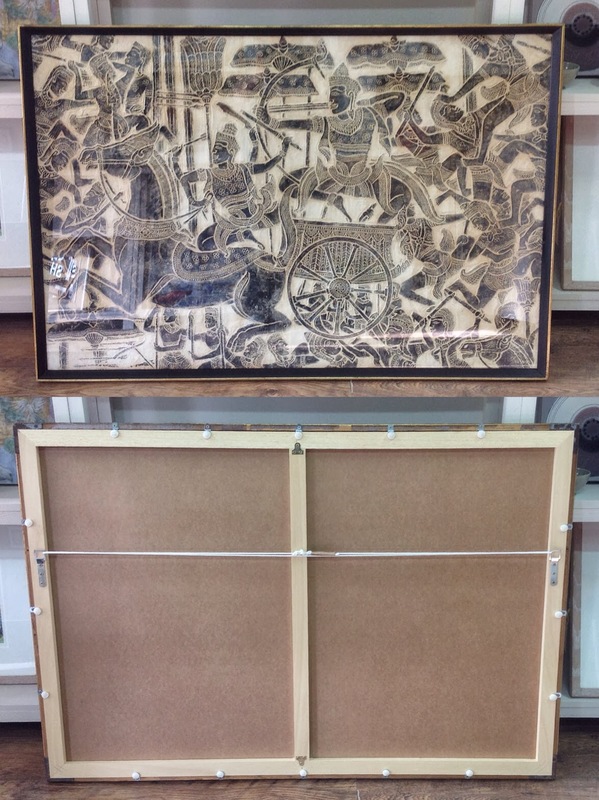 Here's a very interesting piece we had in for framing last week. A photo by artist John Stezaker. 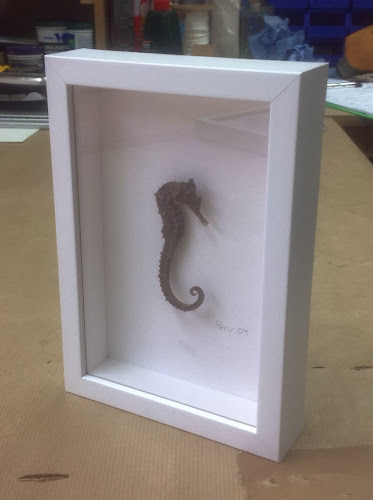 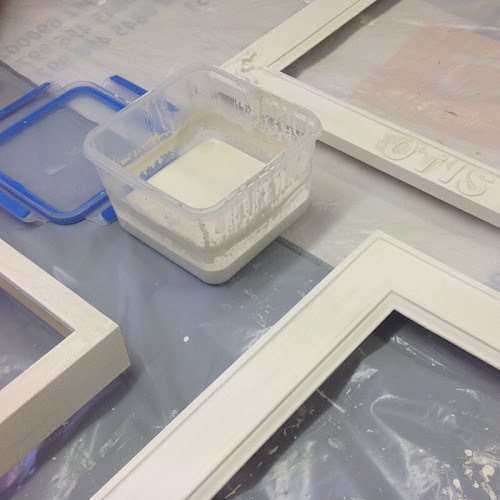 The image is heading off for an exhibition and the framing needed to match the existing pieces that had already been framed, lucky we managed to find the same frame, so it was just a case of making an inner spacer to keep the glass away from the photo as there's no mount. 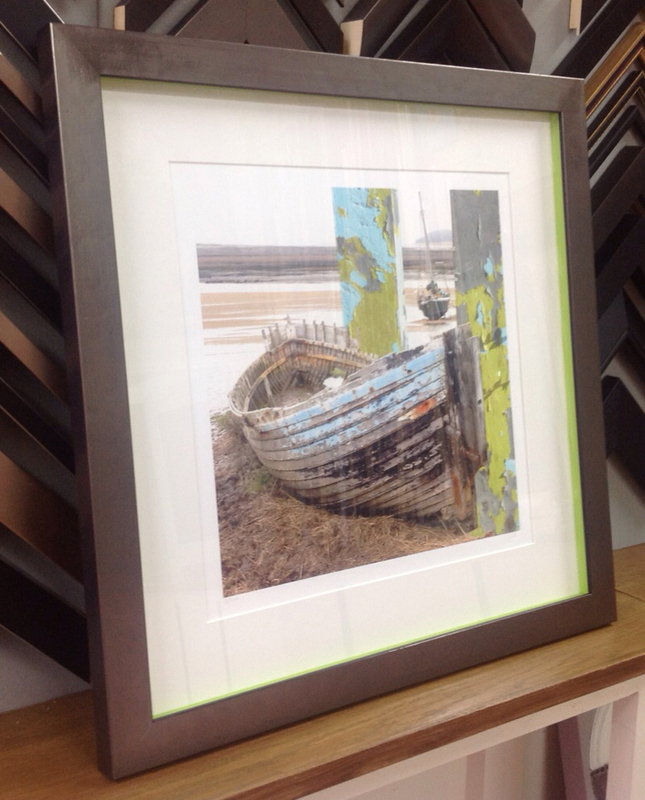 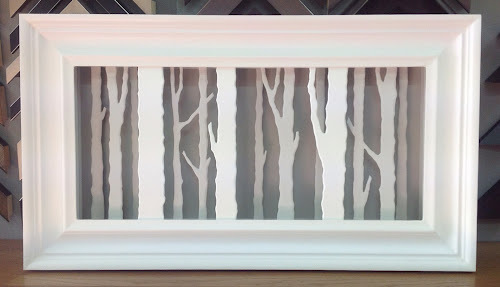 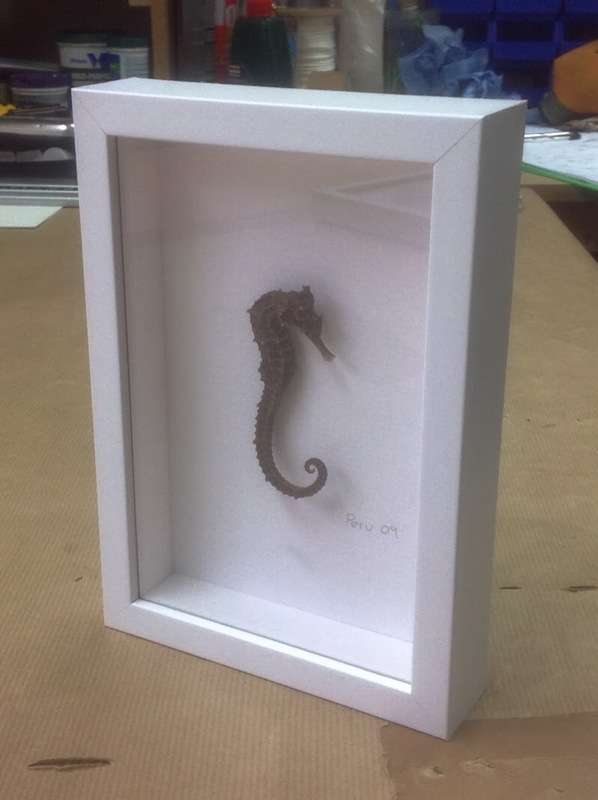 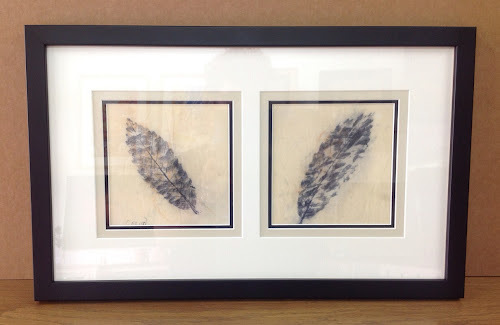 This is a lovely way to frame photos, especially something as conceptual as this. 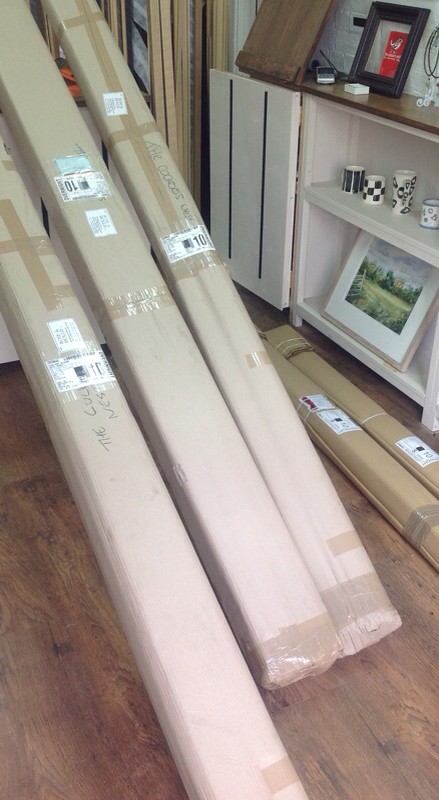 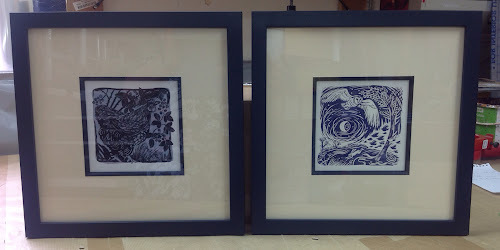 Two gorgeous prints by artist Jacqueline Hopkins in for framing this morning. 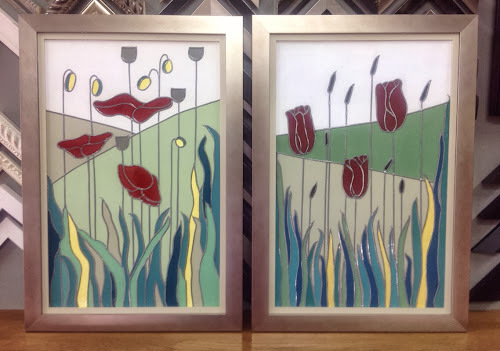 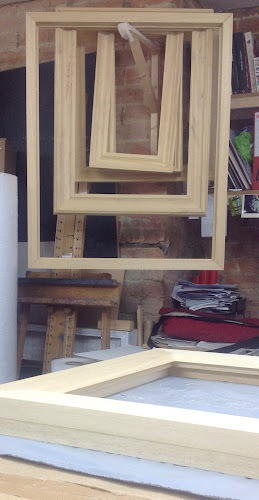 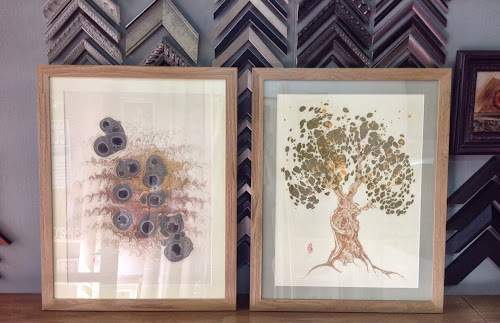 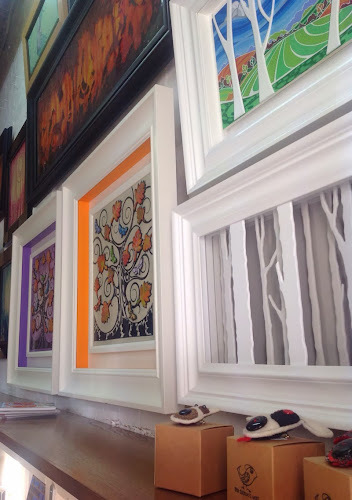 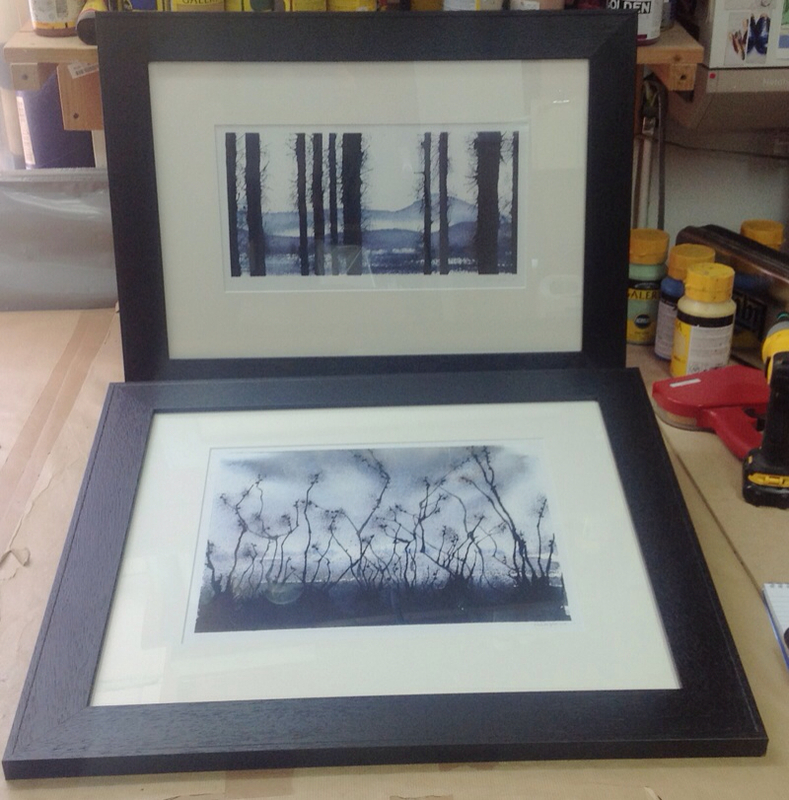 We've given them wide black wood frames, beautiful light in both of these pieces.